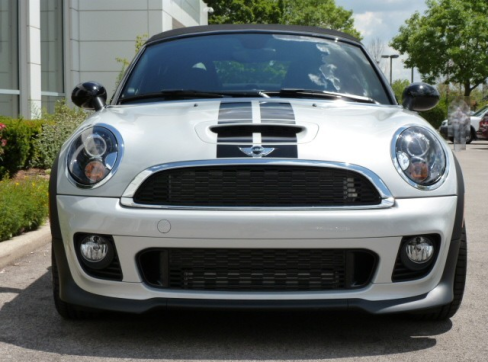 Leave it up to MINI to stuff a load of fun and features into such a small package and the 2012 MINI Roadster is proof of that talent. The 2012 MINI Roadster is a two-seater convertible based on the MINI Convertible platform. The difference is that it looks more sporty and it has the added bonus of a larger trunk space. Currently BMW’s MINI USA division is performing test and collecting important real world data on 450 drivers that are part of the MINI E electric powered vehicles. The people testing the new MINI E are located all around the globe. 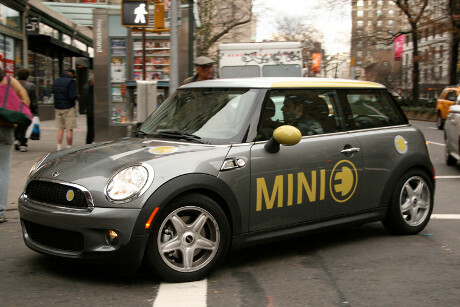 The MINI E electric cars are now in use daily in such metropolis as Los Angeles, New Jersey and New York, plus many others around the world, where private districts, public utilities, universities, customers, non-profit and commercial organizations are driving them for normal daily use.